The Gulf of Mexico is one of the most important offshore petroleum production regions in the world, producing one-sixth of the US's total oil production. 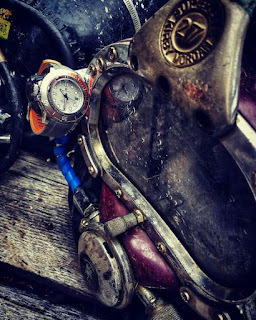 Commercial divers, working on drilling platforms such as those in the region are constantly challenged by such an extreme environment. 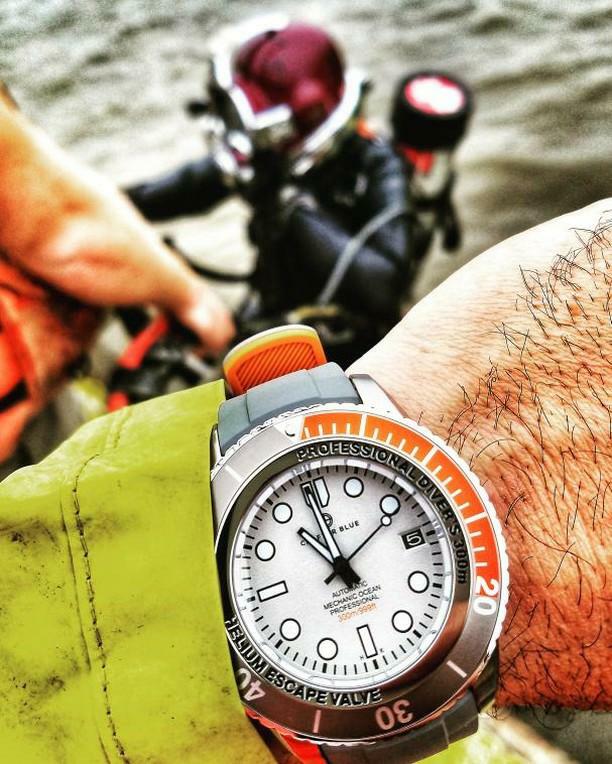 Crafter Blue recently teamed up with some Gulf Coast divers who took a MECHANIC OCEAN down to 1,000 feet. 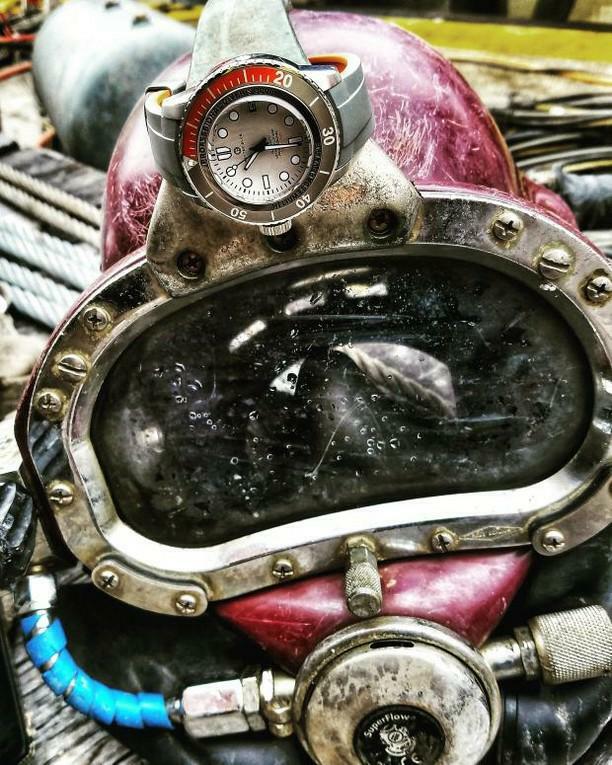 The watch is in fact water-resistance to 999ft, and has a Helium Escape Valve for professional SAT Diving. The divers reported back that the Mechanic Ocean performed admirably whilst the team worked on salvaging sunken vessels as well as conducting an underwater bridge inspection of a platform and pipeline installation. 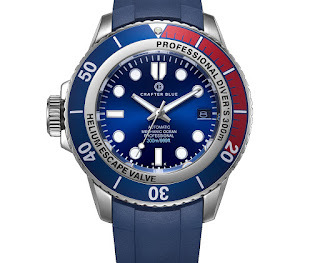 Follow the link embedded, below for more on the MECAHNIC OCEAN from Crafter Blue Watches.